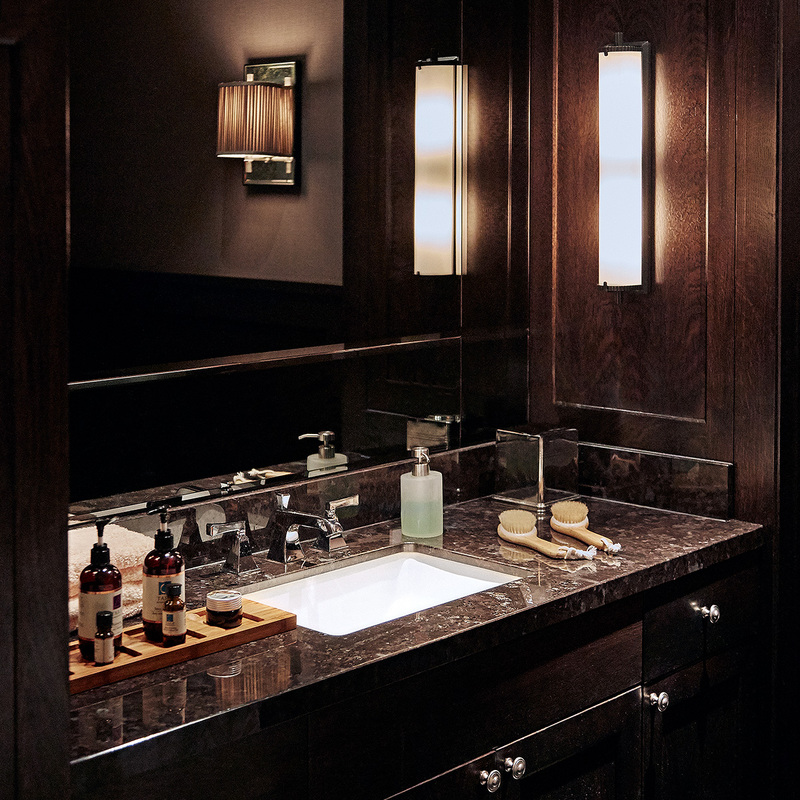 Among Vancouver's energized downtown core is a sanctuary of wellness inside the historic Rosewood Hotel Georgia. Located on the fourth floor of the hotel, the Sense Spa honours the hotel’s lavish past through an experiential journey of intimacy and rejuvenation. As the only Forbes 5-Star rated spa in Canada, hotel guests and local urbanites alike are treated to a full range of tranquil, locally inspired treatments in Studio Munge’s soothing upholstered lounges and intimate rooms. 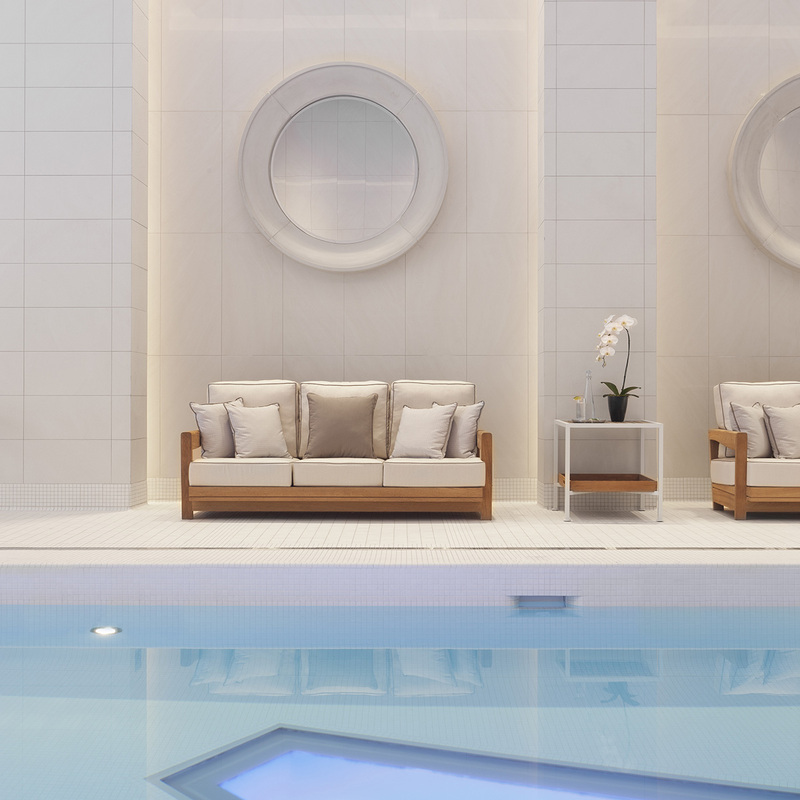 In addition to the premium therapies, a soaring double-height volume hosts a 52-foot saltwater lap pool framed by ivory stone columns and a black marble feature wall. Through floor-to-ceiling windows, natural light pours into the space, brushing the stone and elevating the thermal experience. 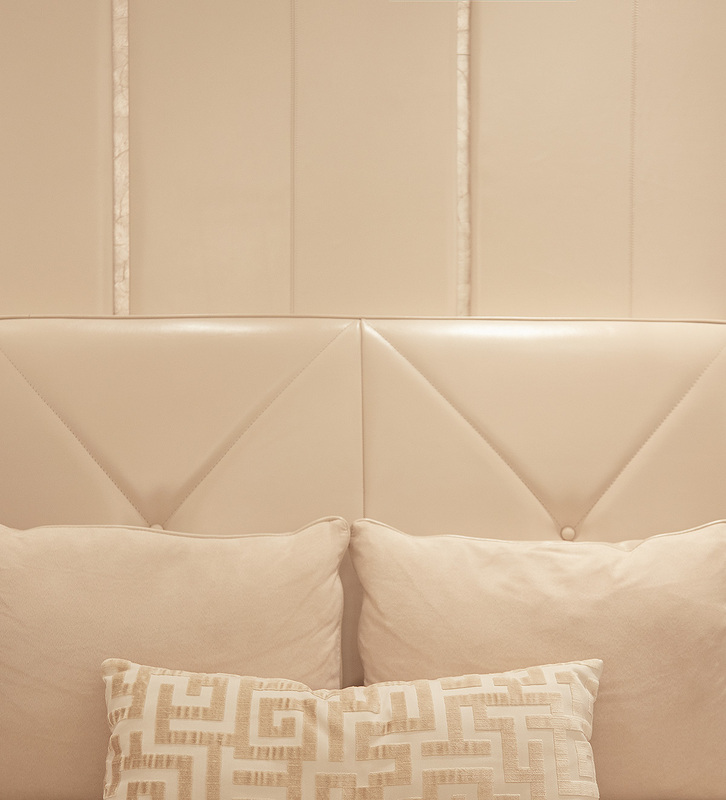 Soft and refined, the custom design elements ease guests into serenity, allowing the Sense Spa’s holistic remedies to calm the mind and refresh the soul. "Although it’s small in size, the spa feels luxurious, thanks to plush mauve-gray velour wingback arm chairs, fabric-paneled walls and ornate screens in the relaxation lounge. 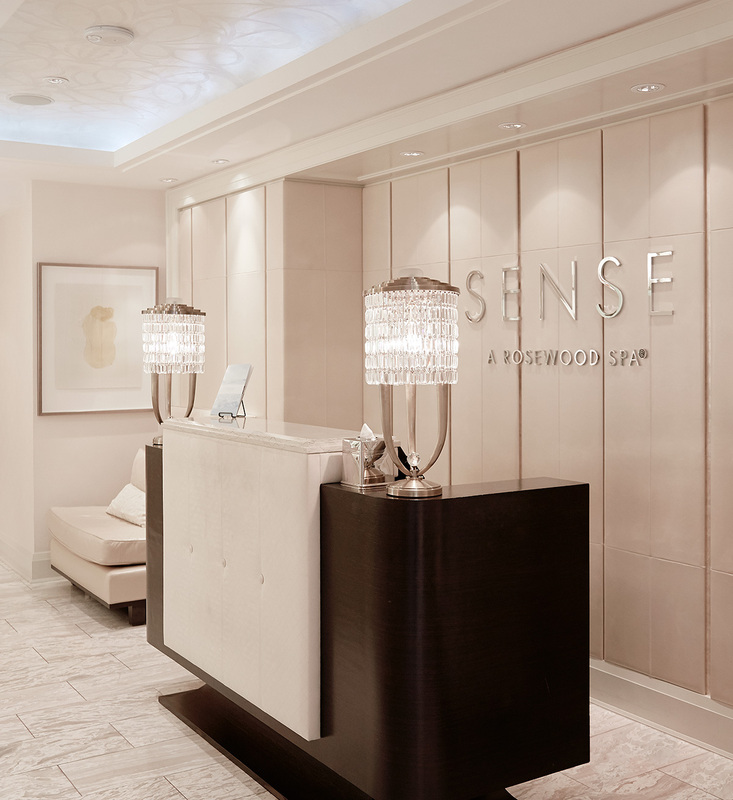 Less is more when it comes to décor at Sense Spa in Vancouver with an emphasis on quality over quantity." 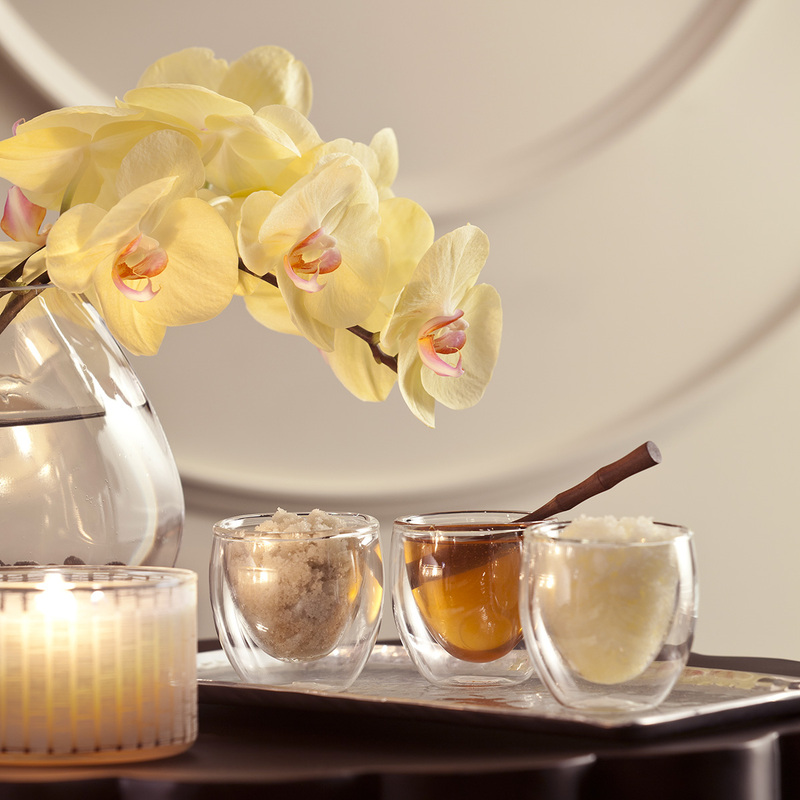 "This intimate spa has an elegant relaxed atmosphere and you can feel your stress melt away. This was the best Spa experience I have ever had." "Indulge... you're worth it. Sheer bliss! Beautiful facilities. Beautiful people. Beautiful massage." "This is Vancouver's best-kept secret. It can be compared to world-class spas hence they got the Forbes 5 Diamond rating." "Decor: 5/5 beautiful spa! Everything is so clean and modern. Great feel stepping in."